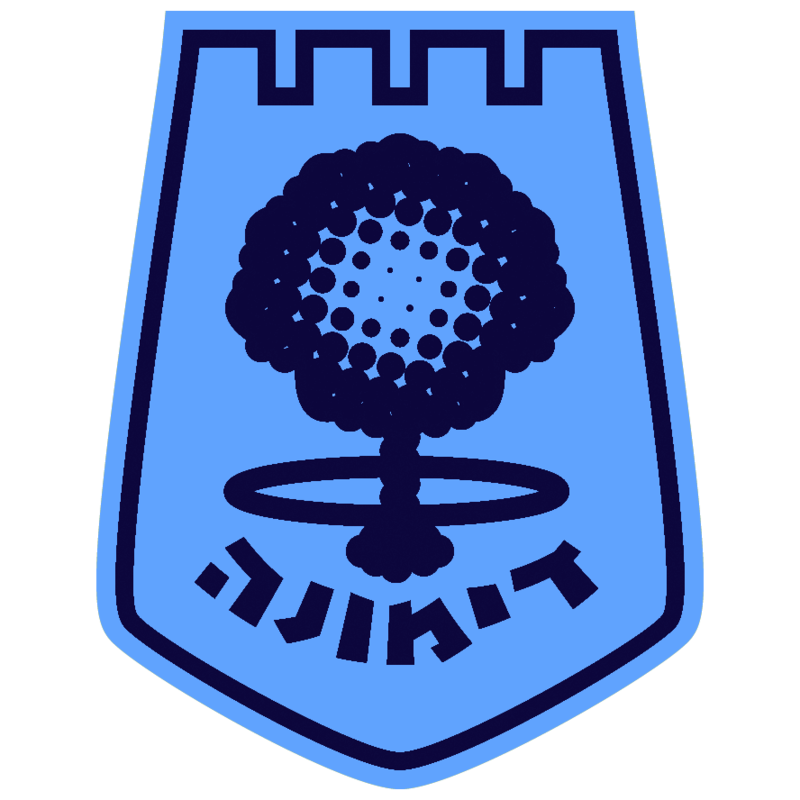 Dimona is best known around the world as Israel’s so-called “Samson Option”, the location of its semi-secret nuclear power facilities. Picked by Israel’s founding father and first prime minister David Ben Gurion to be the country’s capital city – even before its very first simple structure had even been erected – this dusty desert town is much more that that. When the United Nations attributed the entire Negev / Naqab desert to the nascent Jewish state in 1947, its leaders tapped North African and East Indian Jews to develop the rural region. African Americans embracing Old Testament worship immigrated in the early 1970s, founding the largest black intentional community in the world, the Hebrew Israelites. And the local Bedouin Arab citizens of Israel adapted themselves to all of the arrivals, evolving from nomadic herders into semi-sedentary satellite communities just outside of town. But at what cost? Meet three of Dimona’s local communities, whose stories are also a fractal of Israel’s history as a whole. Contact the Dimona Dispatch to arrange a half-day tour for your family and friends, or for your fellow professionals.